Over 20,000 companies are improving their Facebook ads strategy with this guide! 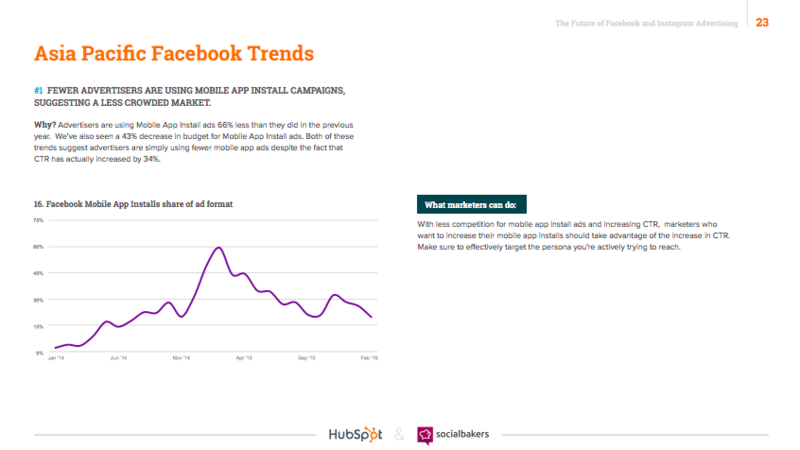 For marketers, using Facebook’s paid tools to expand your reach is a no-brainer. 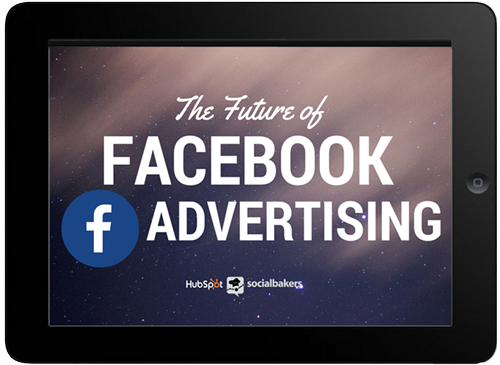 Facebook ads have plenty of great features that enable you to effectively target posts to a specific audience, making it easier than ever to deliver content to the people at the right time. 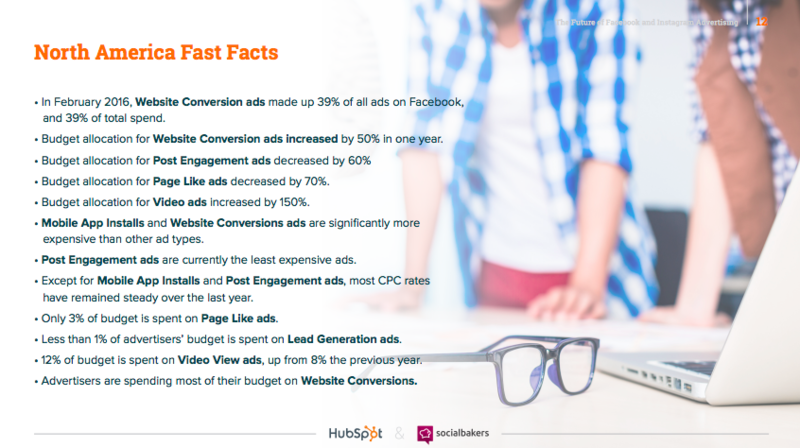 That's why HubSpot and Socialbakers teamed up to bring you the latest data from over 4.5 million Facebook and Instagram ads from 2015 to help you perfect your Facebook advertising tactics. Check out the highlights below for what's inside! 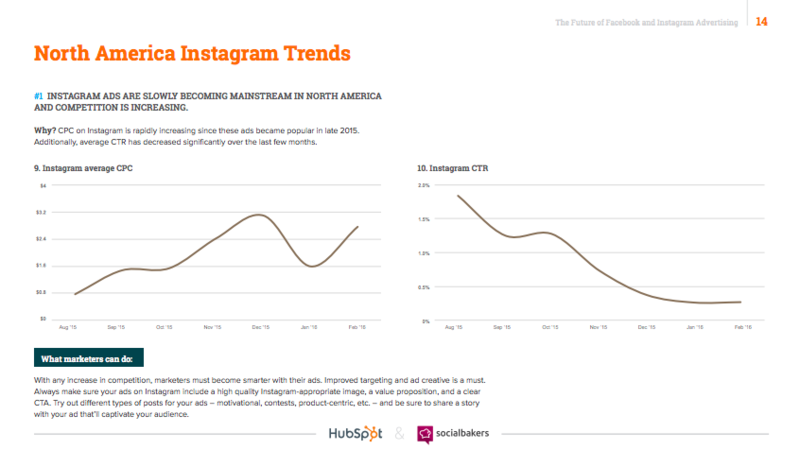 Data on the rise of video ads, Facebook like campaigns, and much more to help frame your strategy to grow! 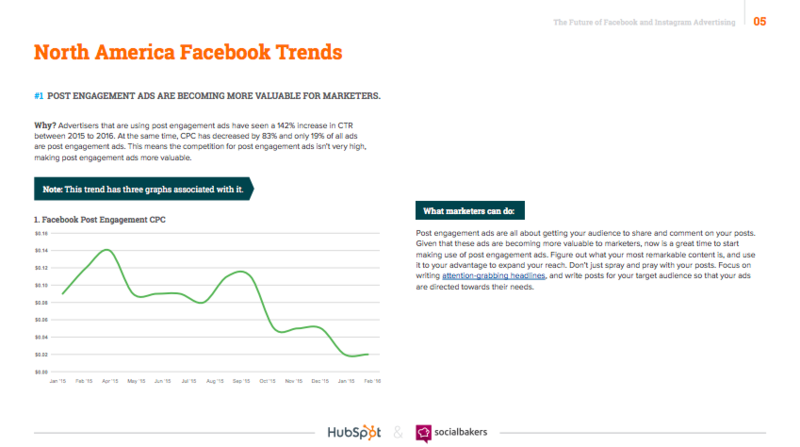 By submitting this form, you authorize HubSpot and Socialbakers to contact you with more content and information. 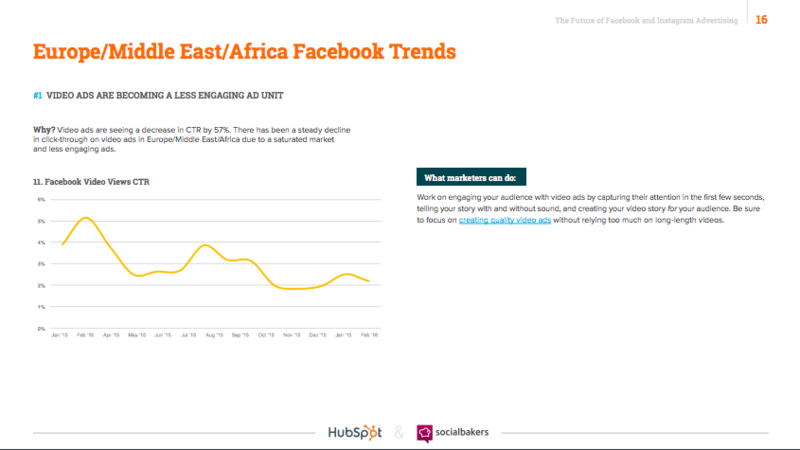 You further authorize HubSpot to pass your information to Socialbakers for these purposes.